Poverty is complex, and poverty reduction requires holistic solutions. That’s why we’ve designed programs that respond to spiritual, physical and economic needs. With Christ’s love as the motivation for all that we do, we target the areas that are most critical to overall wellbeing. Sharing the love of God in both word and deed, we seek to make lasting changes in the lives of thousands of children, adolescents and adults. We believe that the most devastating form of poverty faced by all human beings alike is not economic but spiritual poverty. Through our discipleship initiatives, we seek to make the gospel clear and help others grow in their faith. Access to quality education can change the trajectory of a child’s entire life. We strive to remove every obstacle and give children the opportunities they need to unlock their God-given potential. In the early years of a child’s life, proper nutrition and medical attention is critical. Our programs ensure that community members have access to the resources and knowledge they need to thrive. As we get to know children and adults in schools we serve, we learn about pressing needs in their communities. We work closely with local leaders to identify ways to improve quality of life and generate new opportunities for families. Allan Altamirano is a Rayo de Sol university scholarship student, and he is the first person in his immediate family to attend college. Thanks to the scholarship he receives, he is able to continue his studies and have a say in his future career. Apart from being a role model to his family, Allan is also a great example to his peers in the community. 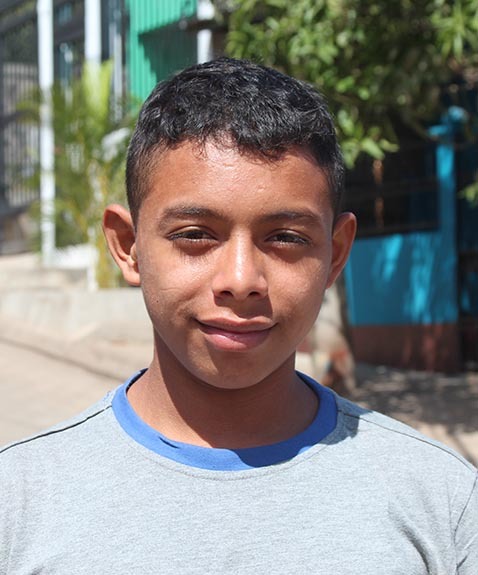 He is a volunteer leader at his local Young Life club and regularly travels with us to help run the rural Young Life club in the Piedra de Agua community, where he leads games and shares biblical messages. Darcys’ is a Rayo de Sol university scholarship student. 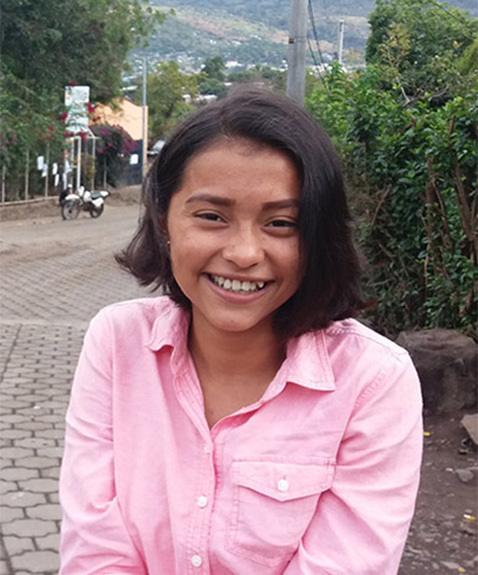 Thanks to her scholarship, she is currently able to study accounting at the National Autonomous University of Nicaragua in Matagalpa. She also helps with administrative activities in the Rayo de Sol office and often leads workshops for younger students. Through Rayo de Sol, I have found my true, inner self. I have been able to overcome my fears and have become a more positive person. I have improved as a person and have also learned to set goals. I know that I can achieve anything that I set out to accomplish. Oliveidi is eleven years old and is in the third grade at the 15 de Septiembre School. She lives with her parents and eight siblings in a small house, located a few blocks from our office. Oliveidi’s parents work hard to support the family, but they have faced a lot of difficulties. 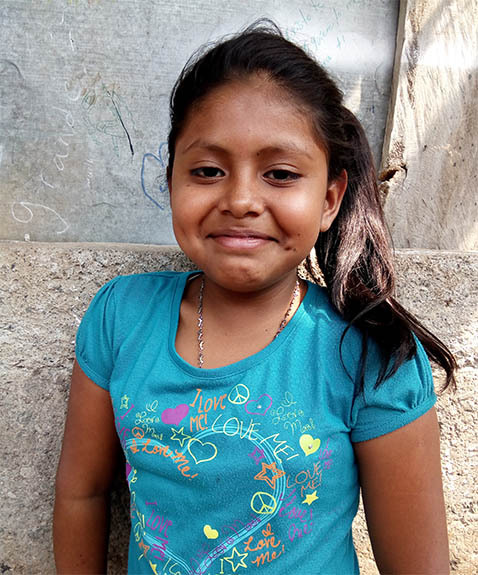 She should be in the sixth grade this year, but her education has been affected by her family’s economic situation. This year, we are happy that she is back in school and anxious to learn. Oliveidi participates in all of our children’s discipleship activities and the reading club at her school. Her teacher has told us that she has been much more focused on her school work this year and has gotten excellent grades so far. We are so excited to see her succeed this year and will continue to support her in her personal, spiritual and academic development. Just $10 per month provides meals, school supplies, medical care, extracurricular activities and more for one primary student! From stuffing envelopes to wielding a hammer in Matagalpa, Nicaragua, we're in need of volunteers! Find out how to help. Stay in touch! Subscribe to our monthly newsletter to be informed about current partnership opportunities.